Are you looking for new tyres? 123spareparts.co.uk offers the proper products for cars, SUVs, light trucks, motorbikes, commercial vehicles and lorries. Our range includes all the major manufacturers and you can choose between different price ranges. 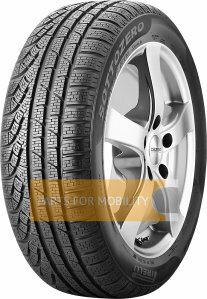 There are now no more excuses for worn tires, because thanks to our favourable prices everyone can afford new tyres. 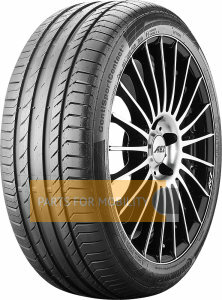 The correct tyre size can be found in the vehicle documents or at the sidewall of the old tyres. A new tyre provides much more safety than a used one. 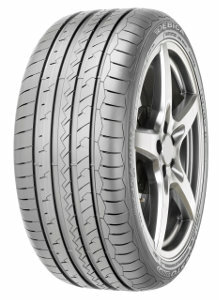 Especially with too little tread pattern depth the driving characteristics suffer. Therefore, the law prescribes at least 1.6 mm for cars - with a tyre change at 4 mm you are on the safe side. Only then a tyre can derive the water on the longitudinal and transverse grooves and prevent aquaplaning in wet conditions. A good tread is also important for starting on snow and ice - the manufacturers work meticulously for innovative solutions to enable safer driving even under extreme conditions. 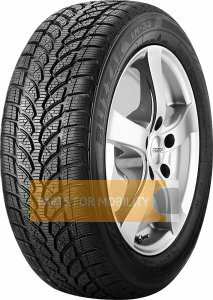 This is difficult especially for all-season tyres, because they need to be prepared for anything. 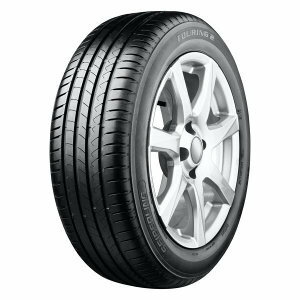 Automobile clubs and magazines have been tested the quality of tyres. The results are a good basis for motorists in their buyer decision process. Tests include both safety and economic criteria. A fast wear-out burdens the budget as well as an increased rolling resistance because it influences the fuel consumption. 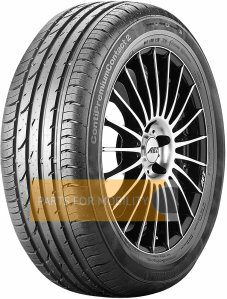 Inform before purchasing and order your new tyres with free shipping on 123spareparts.co.uk. We are your trusted supplier when you want to buy new tyres that are not going to cost you a small fortune. No matter which kinds of tyres you choose, our tyre search engine will help with the perfect fit, which is important for safe driving. 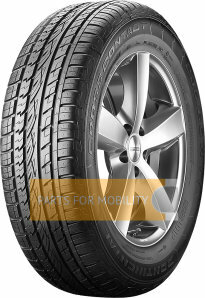 Moreover, our quality tyres can also greatly enhance the appearance of your car. 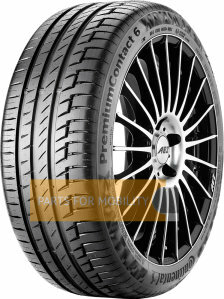 Of course, we have partnered with some of the most popular tyre brands such as Bridgestone, Pirelli and Continental. Also buy no-name tyres to save even more money when shopping with us. 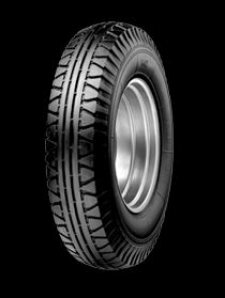 Read more about the characteristics of each tyre before you make your purchase decision. We provide all of the relevant information that you will need to know.